This project is located in a beautiful island in Fiji, South Pacific Ocean. 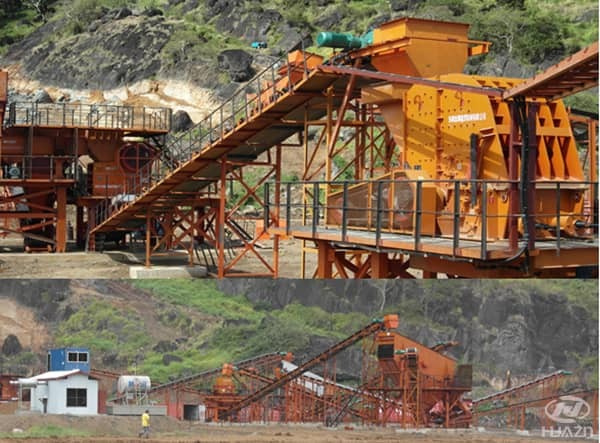 The project is used for construction aggregates production. It adopts modularized steel structure that easy for installation, saves occupied area. This system realizes the function of eco-friendly by using semi-dry method to achieve dust free effect. 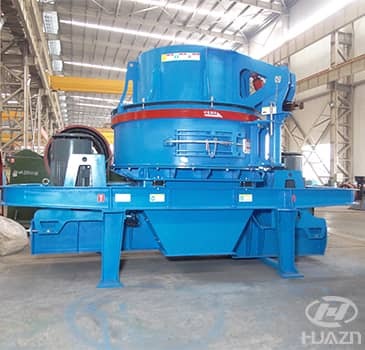 The main equipments are DHKS4230 jaw crusher, PFQ1315 impact crusher, PLS sand making machine, 3YKR2460 vibrating screen, and ZSW 490 X 110 grizzly bar vibrating feeder. Luoyang Dahua has more than 30 years in manufacturing mining crusher machine, we have strong capital strength, professional R&D team, and excellent after-sale service, which has achieved good reputation in the industry. For more information, please contact our on-line service or send email to lydhchina@huazn.com. Previous Article：What are the Precautions for the Inspection of the Roll Crusher?